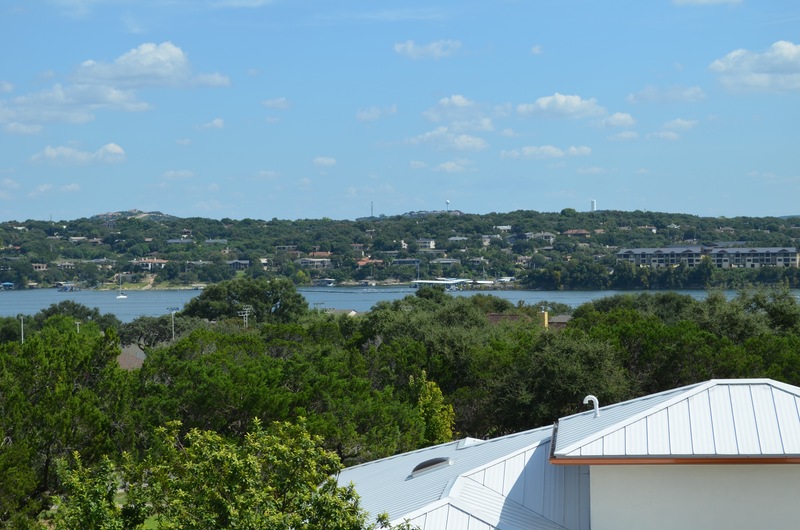 Framework is almost complete on one of the most anticipated homes in Point Venture. 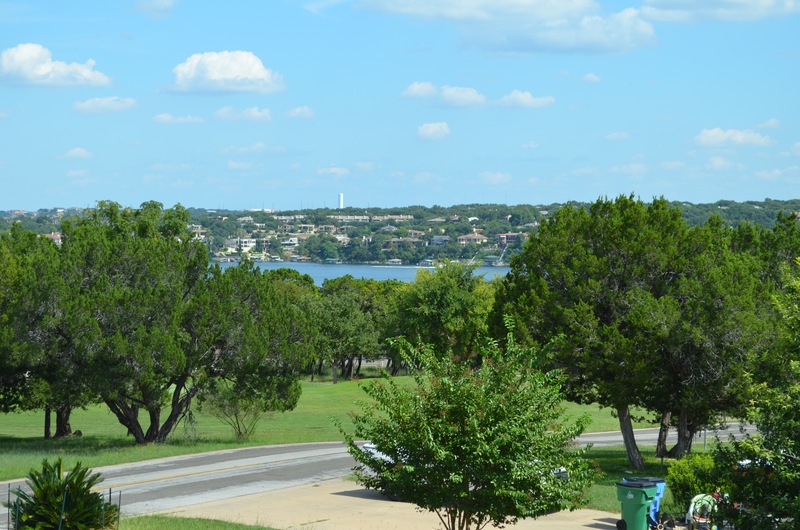 With views from Lago Vista to Lakeway, this incredible property already has multiple offers. 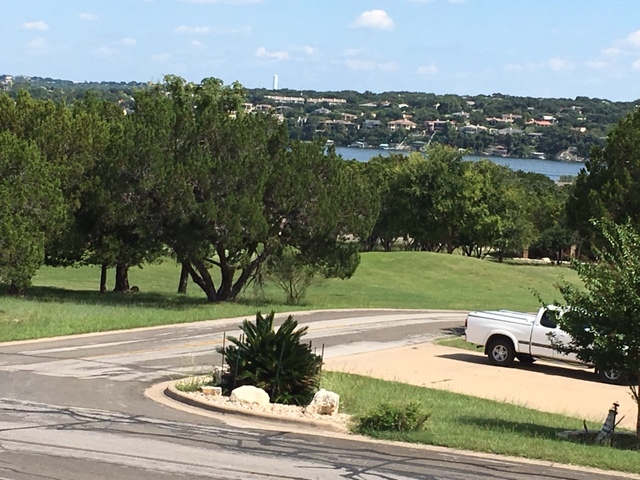 The good news is we have purchased several more lots and can build your dream home for you! 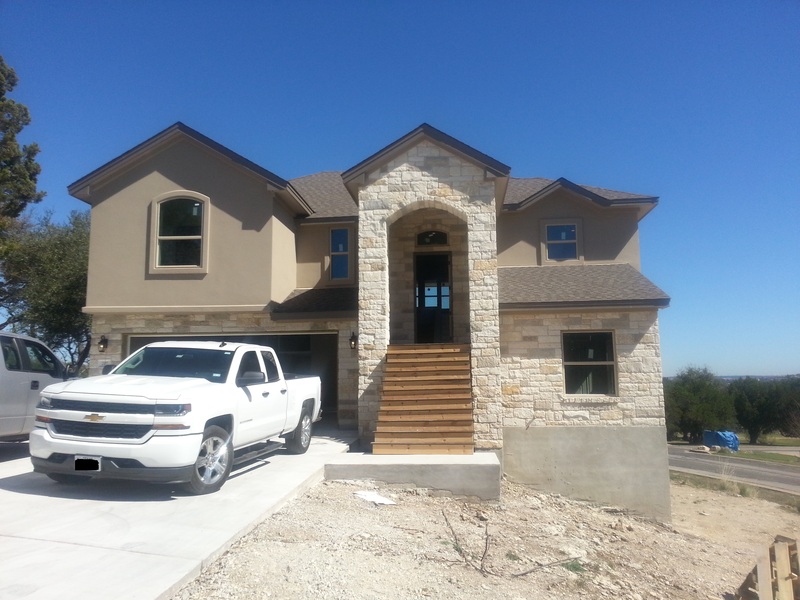 Call Eve at 512.784.3609 or Brenda at 512.585.0712 to see the future home plans or meet with the builder.